In this guide we are going to walk through the manual installation process for WordPress. WordPress along with 369 applications can be installed on our Linux hosting packages using our 1-Click installer. Download the most recent version of WordPress to your local machine. Extract the contents of the downloaded WordPress-x.x.x.zip file to a folder on your desktop. Upload the contents of the extracted folder to your domain folder via FTP. Setup a MySQL database and associated user, ensuring the MySQL password hash length is set to Long, PHP5.x-only. Set your domain name to use PHP 5.5 or greater. Visit your domain to begin the installation. Select your language, click Continue. Ensure you have your MySQL database, username and password to hand then click Let’s Go! Enter all the MySQL details, click Submit. If you’ve entered the MySQL database details correctly, you will see the following, click Run the install. 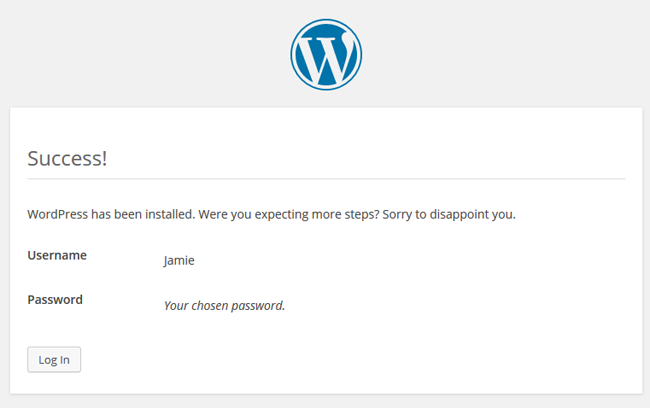 You’ll now need to enter the new site details, click Install WordPress. That’s it! 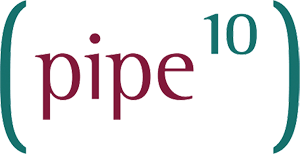 You’ve now installed WordPress on your Pipe Ten hosting account. Be sure to check out the other WordPress guides.